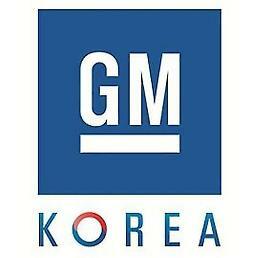 SEOUL -- The South Korean unit of U.S. carmaker General Motors dismissed concerns about a business reduction as unionized workers voted to support a walkout aimed at blocking the establishment of an independent corporation specializing in research and development. Of 8,899 workers who participated in a two-day vote, 78.2 percent supported the walkout proposal, GM Korea's union said Tuesday. The state-run Korea Development Bank, which is the second-biggest shareholder with a 17 percent stake, has sided with the union. The dispute came five months after GM agreed to extend a bailout of $7.15 billion to its troubled business in South Korea and GM and shut down a plant in the southeastern port city of Gunsan as part of its global restructuring through months of tough negotiations with union leaders and bank officials. For its long-term presence, GM promised to set up its Asia-Pacific headquarters in South Korea, run a crash test site at its research and development center and build a new painting factory. The U.S. carmaker agreed to convert $2.8 billion owed by GM Korea into shares by the end of this year and extend loans worth $3.6 billion for facility investment. 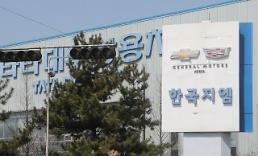 More recently, GM Korea came up with the sudden idea of setting up the so-called GM Korea Technical Center as a separate entity by integrating existing research and design centers, sparking concerns among workers that the American company would only maintain a research facility in South Korea. In a message sent Tuesday to employees, GM Korea President and Chief Executive Kaher Kazem said the company would continue to position itself as a globally competitive manufacturer of high-quality vehicles, powertrains and components. 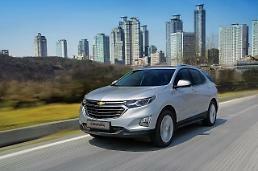 "The establishment of a dedicated GM Korea Technical Center, Ltd. is an important development in continuing to strengthen our organization and to position our company in the best possible way forward with focused leadership to more effectively respond to and secure and execute global engineering projects," he said.